As a freight forwarders LAKSHYA can provide you door to door service with our worldwide network. 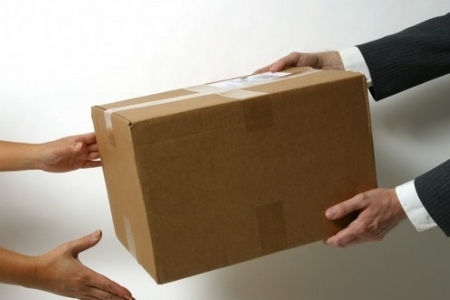 From the time an order is placed with our vendor; we can monitor and coordinate the movement of your cargo. Our door to door services is comprehensive and takes into account every cost factor.